Welcome! If you are interested in making a difference in the community where you live, work or play, or your job requires documented community service, volunteer opportunities at Fort Gordon may be just what you’re looking for. Dinner Theatre Production Feb 14, 15, 16, 21, 22, 23, 28 Mar 1, 2 6:30-10 p.m.
volunteers Dinner Theatre Volunteers serve as Hosts/Hostesses and assist with seating and beverage service. Butterfly Ball 2 March 2019 2-5 p.m.
shifts Nelson Fitness Center Ten volunteers needed to assist with setting up and tearing down tables and chairs; decorating, making snow cones. St. Patrick's Day Shuffle 9 March 2019 7-10:30 a.m.
Kilbourne Street Volunteers assist with registration, water stations, set up and take down. Outdoor Recreation Spring Fling 17 March 2019 12-5:30 p.m. TASC-Sportsman's Complex Volunteers to run field games (sack races, etc), help grill hot dogs, hand-out complimentary refreshments. HSA Annual Fisher House Golf Tournament 22 March 2019 9 a.m.-6 p.m. Shifts Gordon Lakes Golf Club Volunteers will assist with set up/tear down, registration, monitoring holes, give-aways, etc. Movie Under the Stars 22 March 2019 7-10 p.m. TASC-Sportsman's Complex Looking for FRG interested in selling snacks during event. Dare to Tri Triathlon 23 March 2019 8 a.m.-2 p.m. Indoor Pool, Range, Barton Field Volunteers assist with set up/tear down, registration, monitors, water stations, awards, etc. (26 Mar-vol mtg) 8 a.m.-3 p.m.
(NCO Academy) Volunteers cheer the participants along and sometimes accompany them as they participate in their event. Splash-N-Dash 20 April 2019 8 a.m.-12 p.m. Indoor Pool/Barton Field Volunteers assist with the set up/tear down of the event and during the event provide support as needed. Run to Honor/Army Ten Miler 4 May 2019 8 a.m.-12 p.m. Barton Field Volunteers will set up/tear down; work water stations; registration. USA Cycling Collegiate Road National Championship 10 May 2019 8 a.m.-5 p.m. Range Road, Gibson Road Volunteers will serve as Course Marshals, water support stations. Kid's Fishing Derby 1 June 2019 7 a.m.-12 p.m. Claypit Lakes Volunteers assist with registration, preparing refreshments, cutting bait and sorting worms. Greatest American Super Hero Run 22 June 2019 8 a.m.-12 p.m. Barton Field Volunteers will assist with set-up/tear down; water stations; registration. Christmas in July 20 July 2019 10 a.m.-2 p.m. Nelson Fitness Center Volunteers will set up/tear down tables and chairs for the vendor area. Glow Run 17 August 2019 8:30-11 p.m. Field TBD Volunteers will help with registration/check-in, water stations, set-up/tear down, t-shirt distribution, finisher medals. Marine Mud Challenge Run 14 September 2019 8-11 a.m. Field TBD Volunteers will help with registration and check-in. Fort Gordon Amazing Race 26 September 2019 9 a.m.-3 p.m. Various locations in and around Fort Gordon 24 volunteers needed to help hand-out clues, take pics, verify visit at checkpoints. FGSCC Thrift Shop Tues & Thurs 9 a.m.-2 p.m. Bldg 39101 Brems Barracks Clerks, sales floor, merchandise handlers. Fort Gordon Community Garden Re-opens 1 Mar 19 Varies Kilbourne Avenue near Freedom Park School Weed pathways, open sections, and the bee and butterfly areas. Jessye Norman School of the Arts Monday-Friday 3-4:15 p.m.
4:30-5:45 p.m. Jessye Norman School of the Arts-Augusta, GA Volunteers are needed to help with homework and tutors are needed in subject areas. Must be able to commit for at least a semester. Boy Scouts of America Varies Varies Cub Scout Packs 105 and 108 Adults (must be 21 or older) to work with scouts. Augusta, GA Volunteers will support terminally ill patients. Must be 18 or older. Training will be provided. To register your volunteer hours visit www.myarmyonesource.com. 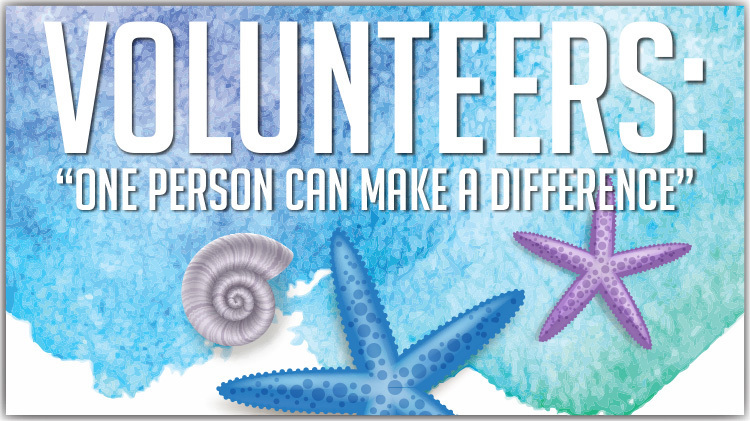 Create an account, register, click on Volunteer Tools and Volunteer Opportunities and apply for Volunteer Positions! To review current vacancies, search the Fort Gordon volunteer opportunities on the Volunteer Management Information System (VMIS). 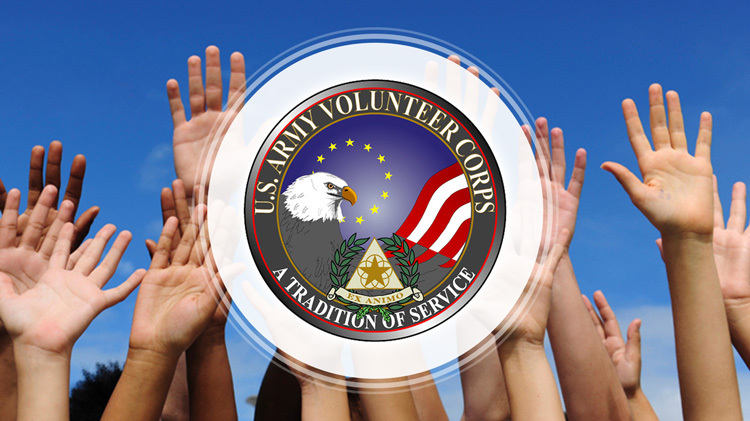 Every volunteer (to include youth volunteers) on Fort Gordon must be registered in VMIS. This system was developed to give the Army a real-time snapshot of volunteer activities at any given time, at any given installation. 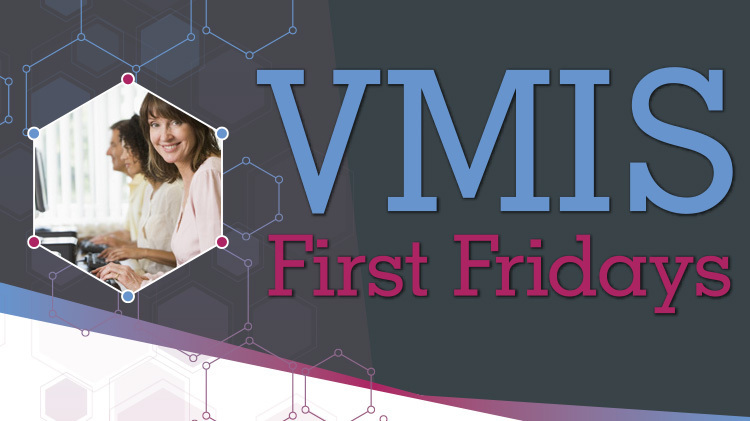 VMIS provides all of the tools needed to track volunteer hours, manage and track volunteers, post open positions, print reports and much more. All volunteer hours will be tracked through VMIS. 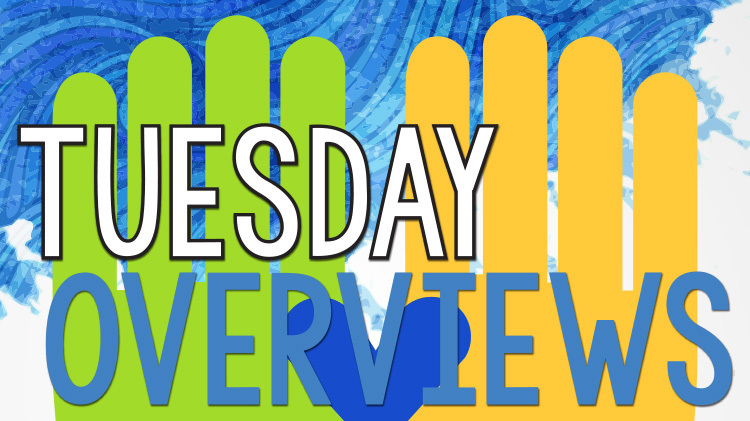 Regularly scheduled introductory workshops on how to use VMIS are conducted each month. Check the ACS calendar or our ACS Facebook page for dates and times. American Red Cross (ARC): The American Red Cross strives to improve the quality of human life through services offered at Dwight David Eisenhower Army Medical Center (DDEAMC), Tingay and Snyder Dental Clinics, and the Veterinary Clinic. Better Opportunities for Single Service Members (BOSS): BOSS members look for ways to improve the quality of life for single Service Members, single parent Service Members and geographic bachelors/bachelorettes.